The tariffs are payments to anyone who owns a renewable electricity system, for every kilowatt hour they generate. They are applicable to households, businesses and, indeed, virtually any property owner. 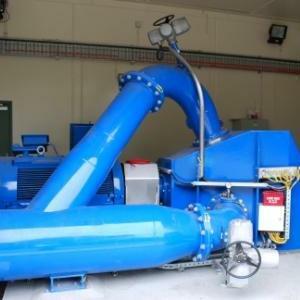 Up to 41.3p/kWhr, depending on the type and size of the system used to generate renewable energy. For detailed information, see our tariff levels table. Plus an additional 3p/kWh when you export any surplus back to the grid. Also, you reduce costs on your electricity bill when you use your own energy. 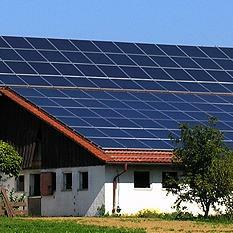 Tariffs are paid for 20 years, except solar systems installed before 1st August 2012, which qualify for 25 years. Tariffs are index-linked to RPI. These tariffs should cover the initial capital cost of installation and, according to the Government, earn a return up to 8% p.a. In practice that means you should earn back the capital cost at least two to three times over the duration of the tariffs. Tariffs became payable in April 2010. All qualifying systems installed now are eligible. The tariffs apply to all the technologies shown in sizes up to 5 megawatts (plenty for most consumers and businesses). There are technical and accreditation requirements but our recommended suppliers will cover all this on your behalf. However the government is now reviewing the scheme, so things may change. Anyone who owns a property can benefit from the Feed-In Tariffs offered. 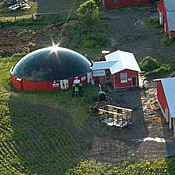 Our parent company, Ownergy, is one of the providers who makes it simple to start producing your own renewable energy. 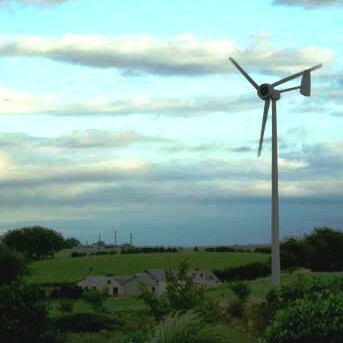 Ownergy can select, design, install and manage a renewable electricity system for your property. Read more on the website with information for householders and businesses, or use the energy selector to find the best renewable energy sources for your property. They also have a Simple Guide to the Renewable Energy Tariffs that you can download and read at your leisure (5.6mb in size).